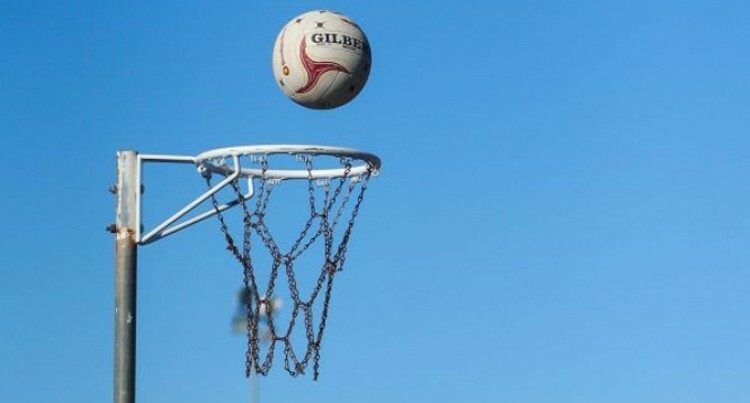 The NEWWORLD IGA Suva Netball Association quar­terfinals in the Super divi­sion saw USP Mermaids causing a major upset after edging CBM One-37-36 last Saturday at the Na­tional Netball Centre. In the other quarterfinals, Tagi­moucia Flames thumped Congo Women, 68-32, Lomaiviti Black won by default and Wardens de­feated Grasshoppers Gold 36-25. Suva Netball Association presi­dent Gabriel Qoro said CBM has always qualified for the top four in the past 15 years and the loss shows the level of competition. Qoro added the committee is hav­ing a hard time selecting team to represent Suva for the national championship. “There were a lot of ups and downs during the competition but this has shown the preparation done by teams,” Qoro said. “Right now we are in the process of selecting our teams for the na­tional championship but the aim is to select players at lower grades. The semifinals will be held this Saturday and the final on July 28 at the National Netball Centre. Results: Mix: FNPF 22-8 Team CAN, Lomaiviti Dynamics 12-12 Tagimoucia Phoenix . Roses: Grasshoppers Kajies 5-7 Lomai Twinnies, Tagimoucia Or­chids 27-0 CBM Roses. Princess: Grasshoppers Emer­alds 23-2 Congo Waimanu, CBM Princess Yellow4-21 CBM Princess Green, Tagimoucia Redz 19-12 Rov­ers Royals and Lomaiviti Princess 11-13 Mokosoi. Development: Western Force 10-19 UCI and CBM Dev 19-12 Kakala. Queens: Rovers Gems 24-11 Con­go Waimanu and Tagimoucia Stars won by default against CBM Queens. Major: Tagimoucia Blues 30-11 Tagimoucia Sky, USP Waive 17-13 Lomaiviti Maloi, Western Force (wbd ) vs Rovers ( WIN) and USP Reefs 34-6 CBM Sharks. Premier: Dakua Red won by de­fault against Grasshoppers Silver, Lomaiviti Green 25-9 Drifters Net­ters, Dakua White 16-15 Rovers Women, Tagimoucia Warriors 37-7 CAN Team Colin. Super: Tagimoucia -Lomaiviti Black, USP Mermaids-Grasshop­pers Gold.